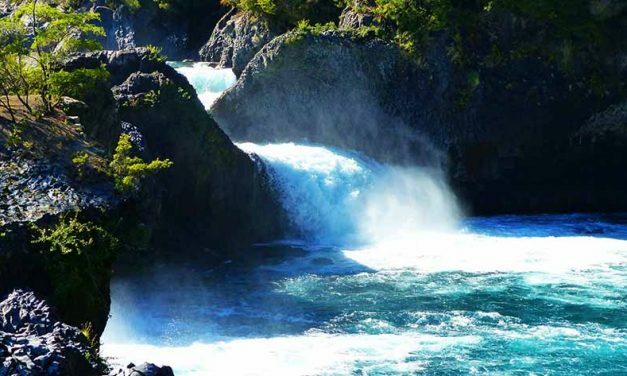 Undisputed capital of adventure tourism and nature in Chile, Pucón has an enticing mix of lakes, rivers & waterfalls, volcanoes, national parks and hot springs. 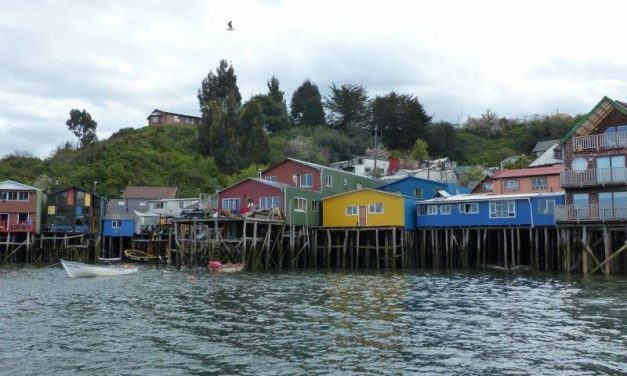 Castro, 87km south of Ancud, is the capital of Chiloé and the third oldest city in Chile. 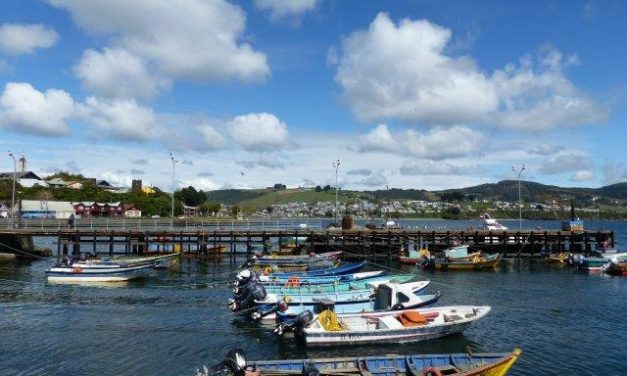 Visit the port, artisan fair, and be sure to check out the “palafitos” or wooden houses built on stilts above the water. 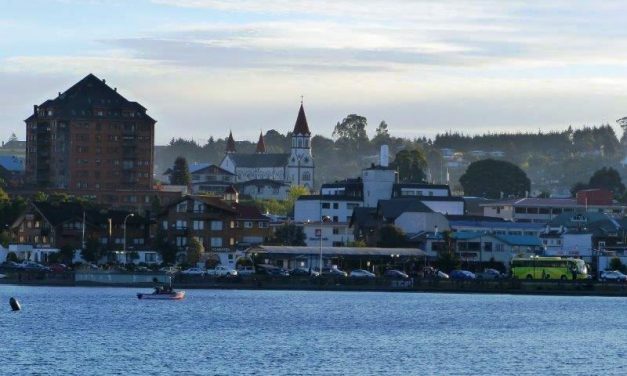 Ancud is the entryway to explore the island of Chiloé, located 90km south of Puerto Montt. It’s a pretty seaside town with a bustling fishing port. 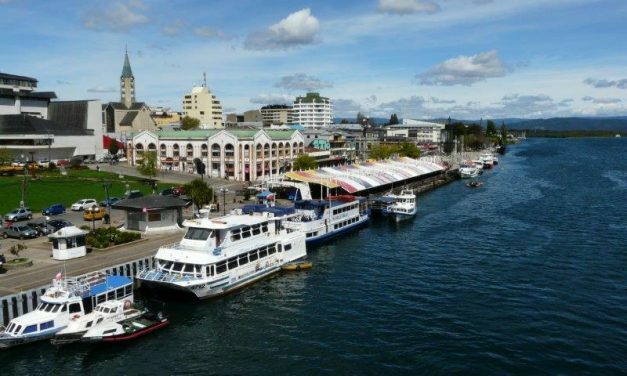 Valdivia is located about 15 km from the Pacific coast, where the Calle Calle, Valdivia and Cau Cau Rivers converge. 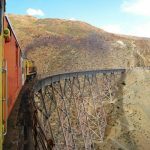 Doing a boat or kayak tour in the “City of Rivers” and the Carlos Anwandtner Nature Sanctuary is a must with its nice views and rich birdlife. Really nice is Valdivia’s coastal boulevard with its old submarine and the Feria Fluvial, a market with local food, fish & handicrafts. 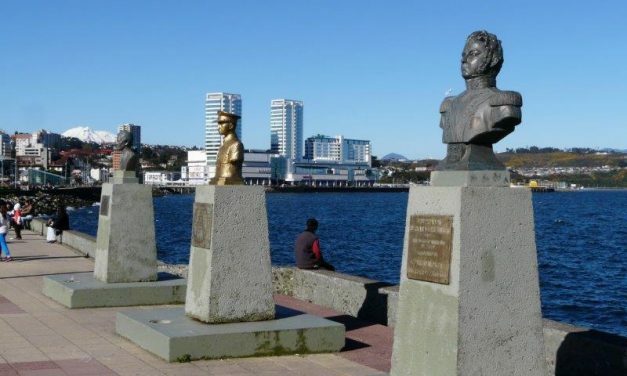 Because of its strategic location, Puerto Montt is the distribution centre and connecting point to most of the tourist destinations in the south. 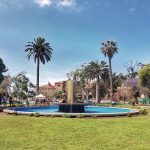 You all find the Tepual International Airport, the ferry port and a main bus station here in this capital of the Lakes Region. 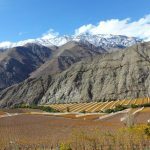 Ensenada is a little village at the southeastern corner of the Llanquihue Lake. 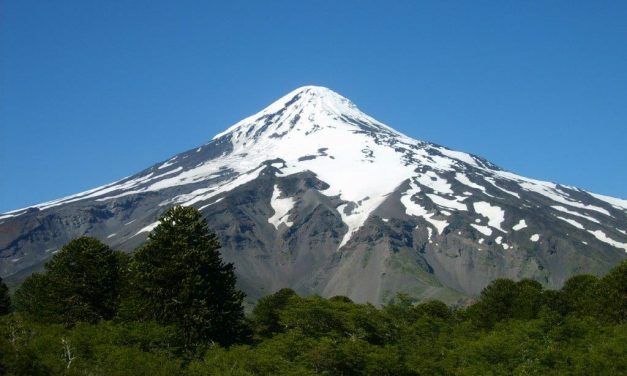 It’s becoming more and more popular for nature lovers and outdoor fanatics due to its tranquility, scenic volcanic beaches with amazing views of the Osorno Volcano and its proximity to all of the region’s highlights. 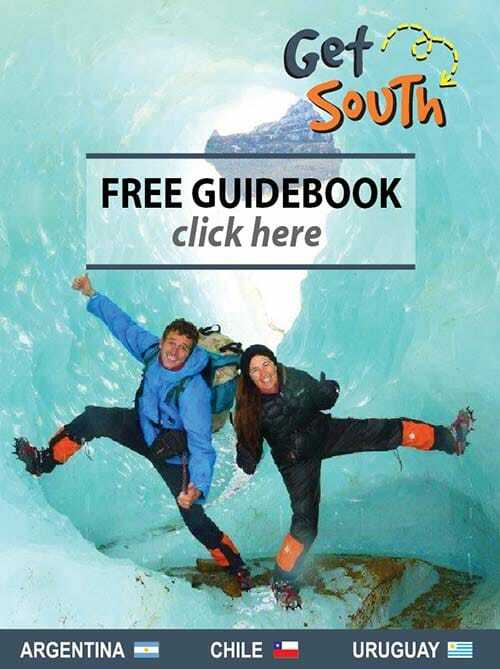 It’s located 45km east of Puerto Varas at the entrance of the Vicente Pérez Rosalez NP.